Residential projects in District 7 are always attracting investors because of the variety of apartment products as well as the advantages and advantages. One of the factors that buyers are interested in is the size of the apartment projects in District 7. Let Realestatevietnam find out about apartment projects in District 7 on a scale of over 5 hectares is preparing to hand over in the coming time. 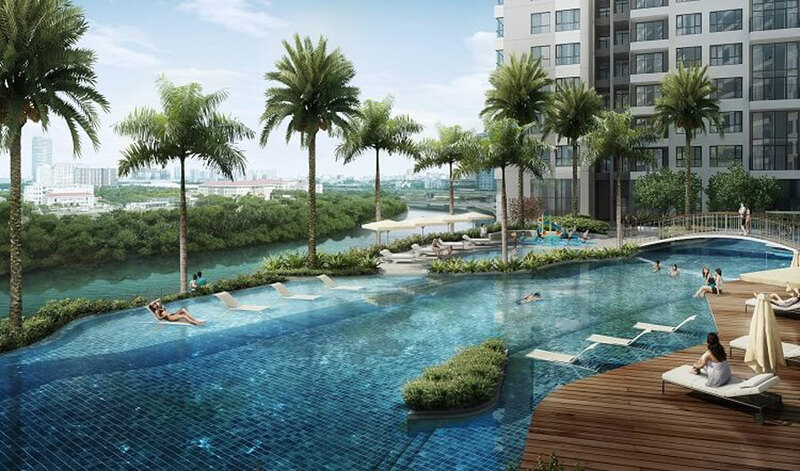 The design of this 7th floor apartment project follows Singaporean standards, with more than 30 high-end amenities in the project including modern resort amenities and services. Besides, because it is located right next to the Phu My Hung urban area, the Riviera Point inherits all utility system outside the area of ​​education, health, transportation and commerce. The price for apartment in District 7 The View Riviera Point is 35 million / m2 handover crude (not VAT), 40 million / m2 handover complete (not VAT). The buyer just spent about 4 billion – 4.8 billion to own a 2 bedroom apartment. 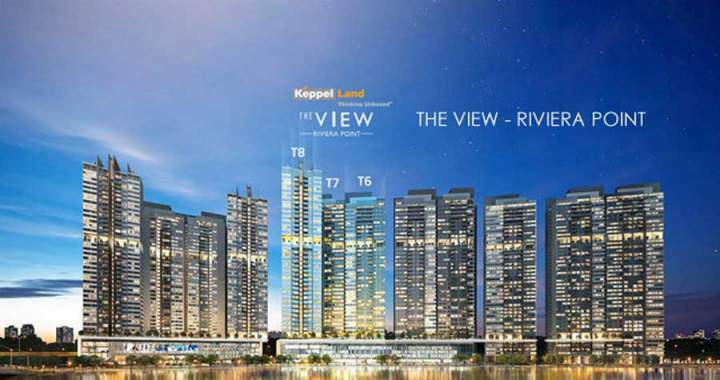 The View Riviera Point is expected to be handed over in Q2 / 201. 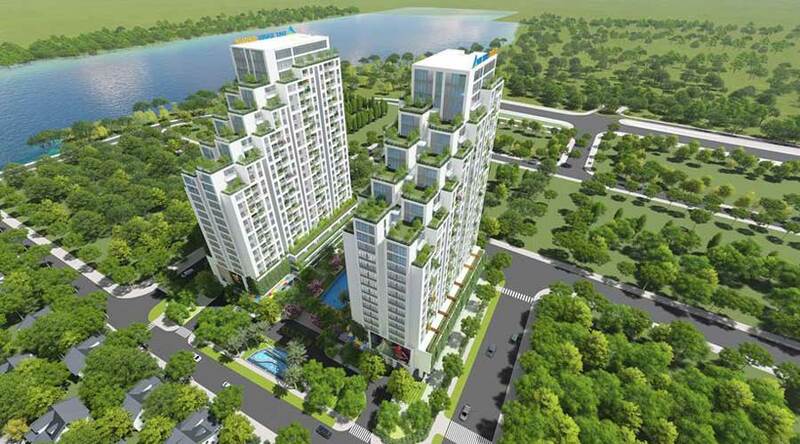 Eco Green Saigon is located in the prime location of Nguyen Van Linh Boulevard. This apartment in District 7 can access Phu My Hung urban center, Rmit International University, French Hospital, SC VivoCity supermarket … Eco Green Saigon apartment is located in the heart of The three largest urban areas in Ho Chi Minh City are the city center (District 1), Saigon South (Phu My Hung) and Thu Thiem new urban areas. 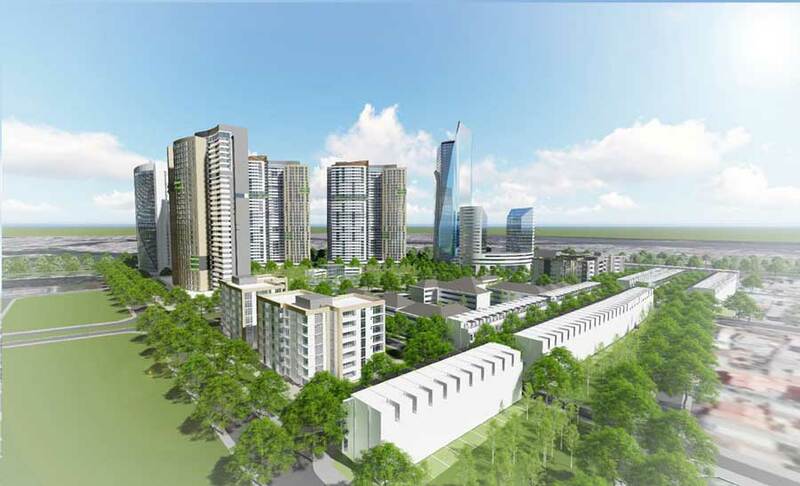 The Eco Green Saigon project provides residents with modern amenities such as shopping centers, spillways, gyms, especially the 5-hectare park at the center of the project. 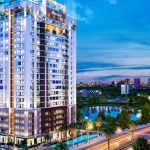 Eco Green Saigon is expected to be handed over in 4/2021. Like many apartment projects in the same area, Apartment District 7 Dimond City owns wide open, class. Less than 5 minutes to golf, other facilities such as shopping, entertainment, entertainment within 2km radius. More than 25 local amenities to ensure the life of the residents here. Despite being a modern apartment in District 7, Diamond City still has the peace of mind. Diamond City is designed according to the criteria of a green building, so the natural landscape in harmony brings a fresh environment, relaxing for residents here. It is expected that the project of District 7 Diamound City apartment will complete phase 1 in quarter 4/2018. Located in the heart of District 7, front of Nguyen Van Quy street, adjacent to Phu My Hung urban area and Saigon Peninsula, residents of District 7 apartment project can easily connect to the location This is only in 5 – 10 minutes. Each Luxgarden apartment has its own private plunge pool and wide windows for maximum natural light. Living in this apartment project in District 7 Luxgarden, the residents will enjoy the full 36 modern and classy facilities without having to go far. Local amenities such as swimming pool, kindergarten, parking area, mini supermarket, gym and spa, BBQ area, security camera, apartment card, intercom system … can be found. at Luxgarden. 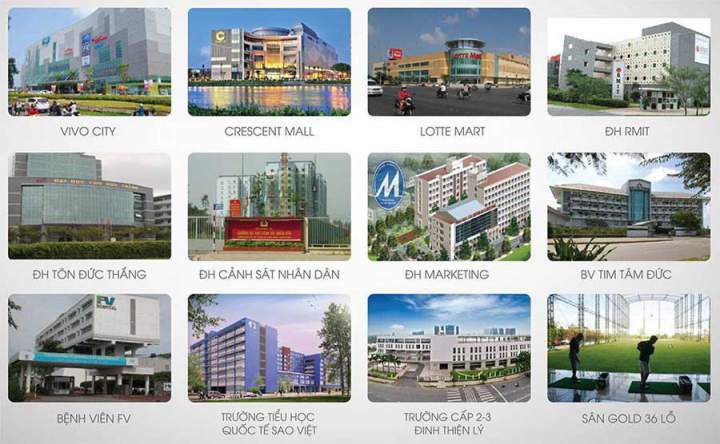 Selling price in district 7 is also very attractive from VND20 – 22 million / m2. Luxgarden apartment was delivered complete basic furniture. Expected delivery time Luxgarden will be in Q4/ 2018. 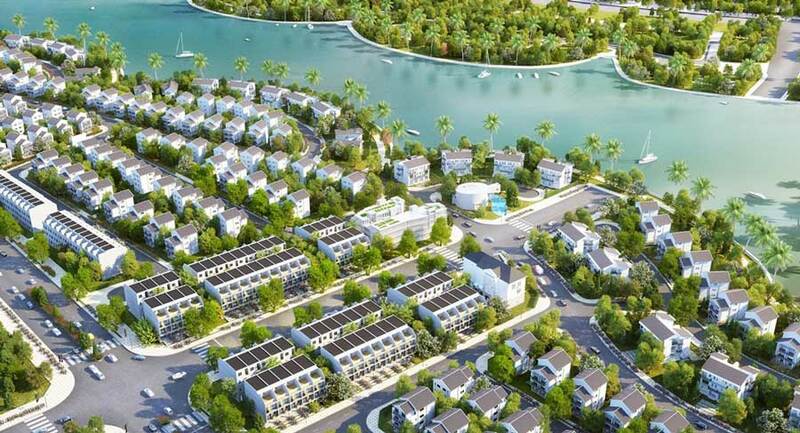 You are reading the article District 7 apartments on a large scale of 5 hectares in the Real Estate category at https://realestatevietnam.com.vn/.Any information sharing, feedback please email to info@realestatevietnam.com.vn, Hotline 0909890897 (24/7). Buying A City Home Apartment District 2 Is Good Or Not? Is The Sun Avenue Apartment District 2 A Good Investment Gamble? Apartment Basement Disputes: Legal Weaknesses Arises Contradictory? Which apartment in District 7 should you buy in 2018?